Cerberus-owned Albertsons has to give three investors 27 pct more than it paid for its rival. The speedy resolution of this appraisal rights case should embolden those suing Safeway’s board for failing to get the best deal – and remind directors that their necks are on the line. U.S. grocery chain Albertsons has agreed to pay three hedge funds an extra $9.58 a share on top of the $34.92 a share it paid for rival grocer Safeway in January, the Wall Street Journal reported on June 2. The original price included $32.50 a share in cash and $2.42 a share from some of the envisioned sales of Safeway’s joint ventures and real estate units. These could yet yield more payouts. 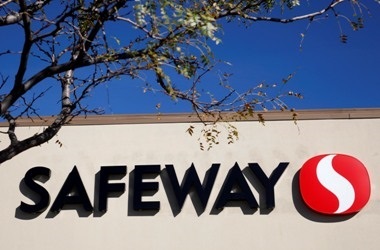 The move is the result of a settlement reached after five funds launched an appraisal rights lawsuit, arguing that Cerberus-owned Albertsons had not paid fair value for Safeway. Merion Capital, a vehicle backed by Magnetar Capital and a Dutch pension fund were the three funds that settled. Between them they owned 14 million Safeway shares, or around 6 percent of the company. The extra payment will bring them some $134 million. Brigade Capital Management and Muirfield Capital Management have not settled and own rights to 3.7 million Safeway shares. Other former Safeway shareholders are claiming that the company’s board did not fulfill its obligation to get the best deal for investors.